We offer industry-proven projects which is based on Oracle Application Integration Methodology (AIM) and Oracle Unified Methodology (OUM). Similarly, we follow 9 areas of Project Management in PMBOK guide 5th edition of Project Management Institute (PMI – USA). What makes us distinctive is that our team is comprised of experienced high-performing knowledge workers who have been excelled for implementations locally and overseas in multiple domains for several years. Further, our team consists of Chartered Accountants (CA Sri Lanka), Management Accountants (CIMA – UK), Oracle certified expert consultants and Oracle certified implementation specialists. The grass root level understanding we take in process of requirement gathering of the client. 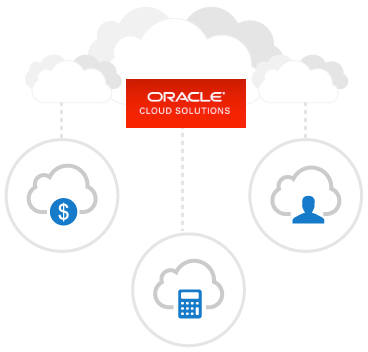 Stepping away from the native on-premise solutions, Aitken Spence Technologies also offers Oracle Fusion Cloud implementation services. Cloud solutions provide a flexible, scalable infrastructure that expands and contracts to meet changing needs. 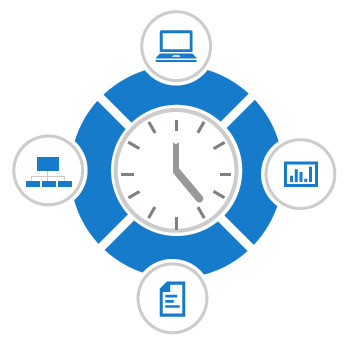 Fusion's Cloud services promise faster implementation times with fewer implementation headaches. In addition, start-up costs are lower, as are the demands on internal resources. The best of the implementations can fail, if support is not carried out in an appropriate manner. The essence of support services is to pre-empt any issue by thoughtful approach. 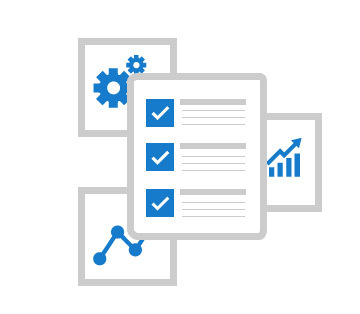 There are three broad theories of maintenance viz, reactive, preventive and proactive. 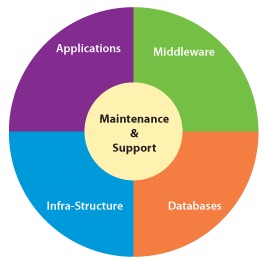 Our experience focuses on a proactive maintenance strategy, thereby keeping the user experience rich and seamless. Continuous creation of knowledgebase out of issue handling. 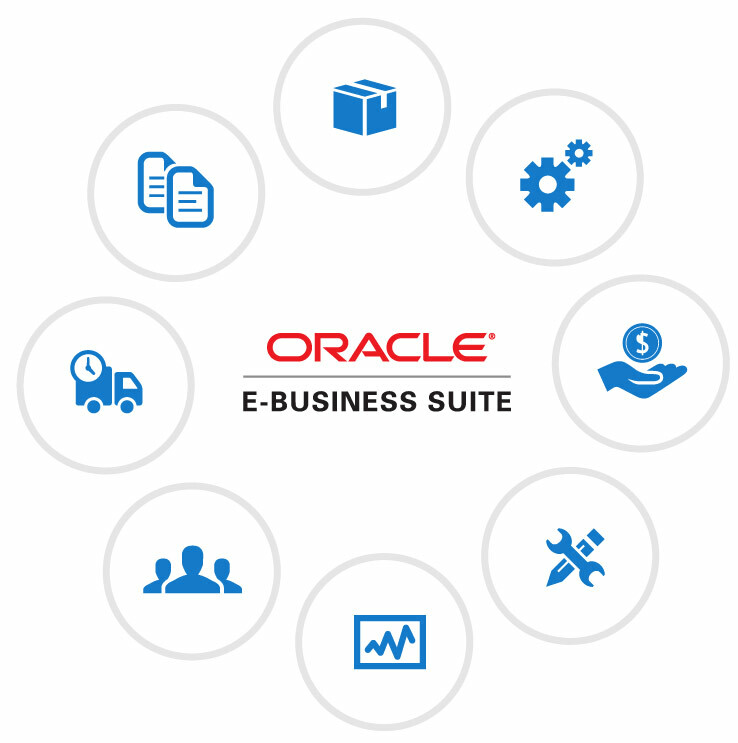 As part of Oracle’s commitment to Applications Unlimited, Oracle E-Business Suite continues to evolve, offering greater value and providing new advantages for your business. Upgrading Oracle E-Business Suite is key to realizing the maximum return on your Oracle investment. At Aitken Spence Technologies, we have guided many of our clients in carrying out Oracle E-Business Upgrades. 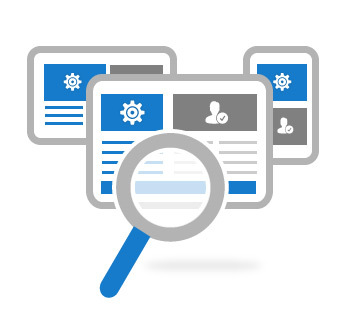 Our 11.5.10.2 clients have upgraded to Release 12.1.3 and 12.2.5, and 12.1.1 clients to 12.2.5. To ensure that the upgrade is a success, and high user adoption, we carry out 2 test upgrades before transitioning to production. Aitken Spence Technologies has at its disposal a team of qualified professionals with experience in developing client specific niche applications, using technologies such as JAVA, C++, and PHP. 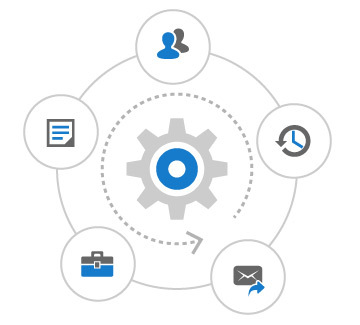 The company engages with the client organization in understanding its functional requirements, and would determine the best mix of technologies that would best meet the client expectations in terms of technology, delivery and costs. We understand that it is difficult to find and retain specialized skills for short term projects. That's why we provide technical skills for short or long term on a contract basis. This would be big advantage to your business and you would save spending on the time when a skill set is not required yet have the skills on hand when needed. The concept of business process re-engineering (BPR) is to radically rethink and break down existing business processes with a redesigning intention. This allows an organization to reduce costs and improve productivity through newer, more efficient processes. At BPR consultancy services our team of professionals are ready to offer expert advice with practical know-how to rethink and break down existing business processes. After which our expert team will brainstorm all possible improvements and recommend the best way forward. Our diverse expertise in numerous industries has enabled us to bring best practiced processes to those organizations' in search of sound internal procedures. Aitken Spence Technologies offer independent Project Management Services taking the delightful responsibility of managing client relationships and third party implementation partnerships. We can be trusted to take the weight off your shoulders bringing project management expertise from domain certified (PMP) experts ensuring timely and cost-effective achievement of objectives. Our team will focus on analyzing the strategic and operational fit between the implemented system and standard operating procedures of the organization. Based on the audit we will be able to highlight gaps between the system implemented process and the actual process. Many companies planning ERP migrations fail to suitably identify and evaluate their ERP system and implementation vendors. Our ERP Vendor Evaluation Services ensures that you receive a balanced and neutral view of key attributes, functionality, strengths and limitations of vendor products to identify the best-fit ERP option.